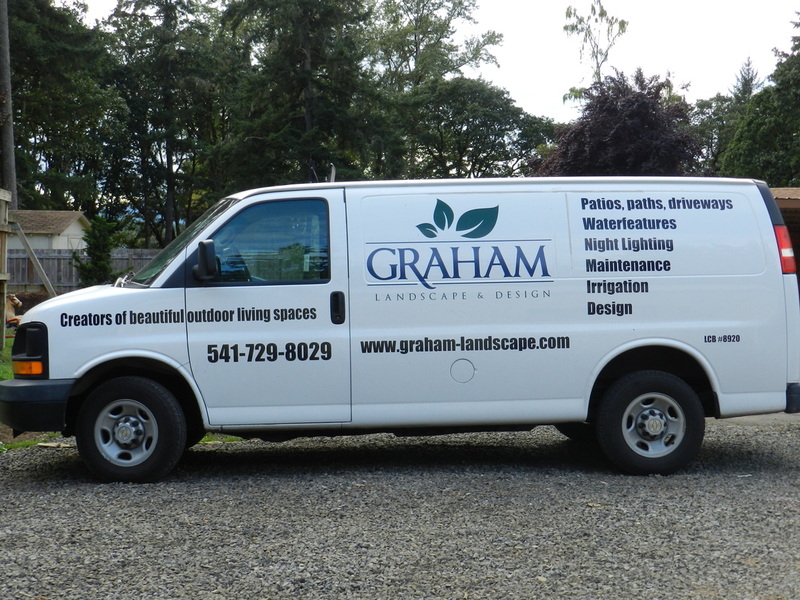 Graham Landscape and Design LLC, in Eugene Oregon, has well over 150 years combined experience in designing, estimating, installing, renovating, and repairing irrigation and sprinkler systems. From galvanized metal to copper to PEX and PVC, we have seen the gamut in underground irrigation systems. Are you interested in finding out more about the best type of sprinkler system for your landscape? Types of rainbird sprinkler systems may be the best option for many landscapes in Eugene Oregon and the surrounding Willamette Valley. Areas that work best for "overhead" watering include lawn areas, shrub beds that do not have a lot of tall plant material that can cause deflection of the spray pattern, and large landscape areas. Though these types of sprinklers are not as efficient at applying water as drip irrigation, there have been a number of advances in the irrigation industry to make these newer sprinkler heads more efficient than the sprinkler systems in the past. MP Rotators, manufactured by Hunter Industries, are some of our favorite sprinklers to utilize in residential and commercial sprinkler systems. The efficiency rate of these sprinkler nozzles is superior to most other sprinklers out on the market today. These Matched Precipitation rate sprinkler nozzles apply water to your landscape slower than normal sprayer-type sprinkler nozzles. This slower rate of application allows the irrigation water to soak into the landscape rather than puddle. Also, much less water is wasted to sprinkler misting. If you watch a typical sprayer nozzle early in the morning when the irrigation is on, you will notice a large amount of the water is actually being sent up into the air rather than down on the landscape. You will also noticed quite a bit of puddling and run-off. MP Rotators have been designed to emit a stream of water that does not mist (as long as the pressure is set correctly) and actually reduces water waste by having more of the water output reach the landscape. 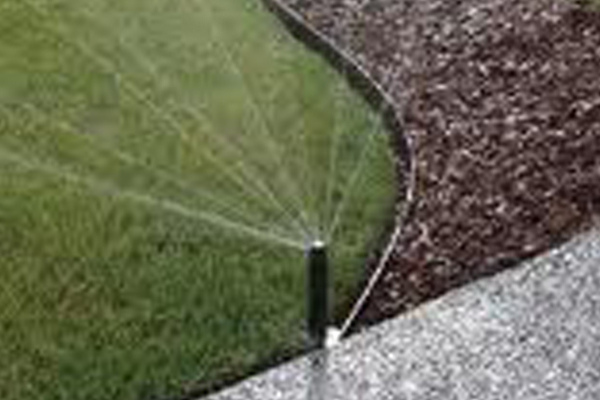 From drip irrigation to large rotors to the latest water saving nozzles studied by EWEB, Graham Landscape and Design LLC can advise you on the irrigation system that will best suit your landscape needs. Graham Landscape and Design LLC is also licensed for backflow testing and repair. 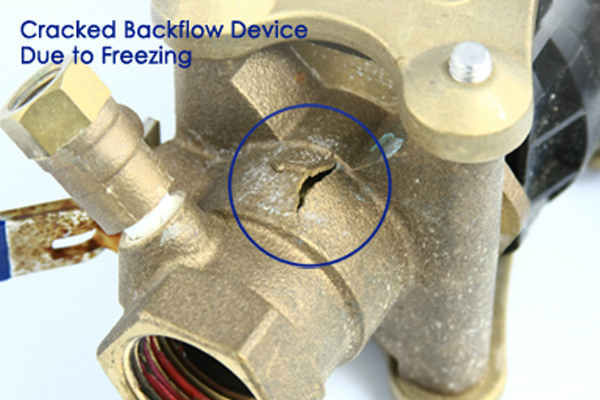 Many homeowners wonder why they need to have their backflow tested yearly. The backflow device or assembly is integral in preventing contaminated water back into the city water and/or well water supply. 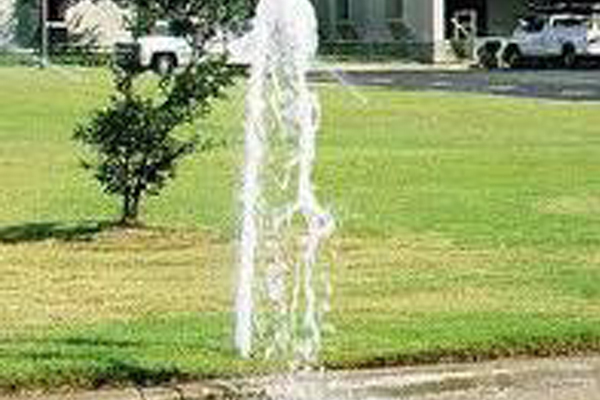 By having the backflow tested yearly, we can be assured that it is doing its job to protect our drinking water supply.